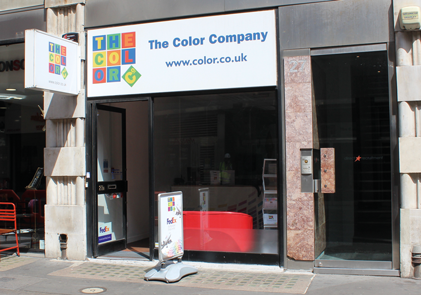 Our Poland Street location in Soho is ideal for the surrounding creative industries who require high quality print to match their brand aesthetic. Some of the services we provide to local and national clients include direct marketing campaigns, brochure and leaflet printing, promotional merchandise and large format materials. We take pride in our work and place a heavy emphasis on customer service. Our team in Poland Street understand the stress are clients are under to deliver marketing campaigns that count, and we are always ready to swiftly respond. Contact our Poland Street branch today to find out how we can support your business. By paying attention to the details, we make sure the bigger picture is always taken care of, and choosing from our full suite of printing services is the perfect way to secure a return on your marketing spend.